After the recent showing of the Internet communities absolute hate towards SOPA; The original creator, Lamar Smith, has pulled the bill. Just today Megaupload was shutdown by the federal government due to copy-write infringements. 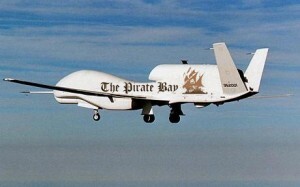 Well, moments after the announcement of the termination of Megaupload Anonymous sprain into action. 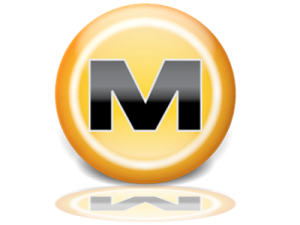 Today, Thursday January 19, Megaupload was shut down by the federal government. Almost everyone is familiar with this popular file sharing website. The site was used to share files. Users could upload a document and send a link to a friend to download. Now users will have to go elsewhere to do their file sharing. On January 16 Wikipedia announced that they will hold a black out across the entire English-language Wikipedia site for 24 straight hours in protest against the Stop Online Piracy Act and the Protect IP Act.